George Soros, the billionaire who earned fame by betting against the British pound in 1992, contributed 400,000 pounds (€453,000) through his foundations to a campaign group which is seeking to halt Brexit, the group’s chairman said yesterday (7 February). 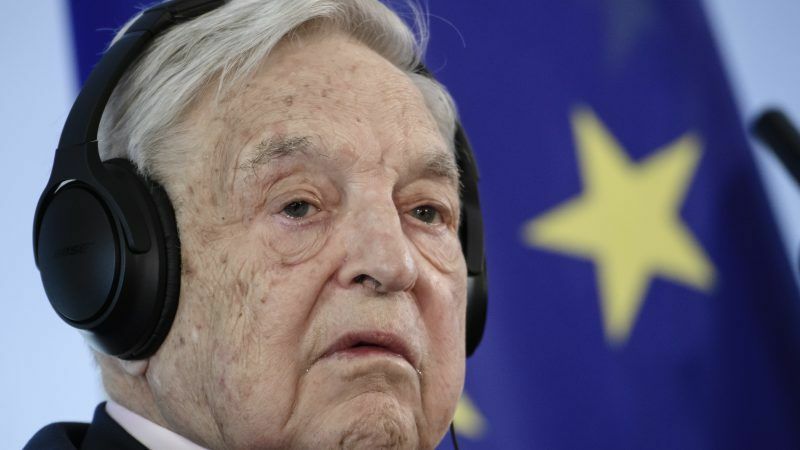 “George Soros’s foundations have along with a number of other major donors also made significant contributions to our work,” Mark Malloch-Brown, a former British diplomat who is chair of the Best for Britain campaign group. “Indeed through his foundations he has contributed £400,000,” Malloch-Brown, who has previously worked in senior positions at the United Nations and Britain’s foreign ministry, said in a statement emailed to Reuters. Best for Britain aims to halt Brexit and secure a rerun of the 2016 referendum on EU membership. Soros’s contributions to the group were first reported in the Daily Telegraph newspaper. Opponents of Brexit see leaving the EU as the biggest mistake in post-World War Two British history, and fear it will undermine the remaining financial and political clout that Britain still has. 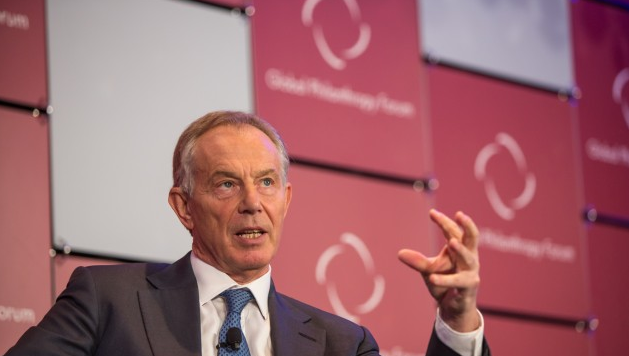 Former British Prime Minister Tony Blair today (4 January) warned voters that time was running out to reverse Brexit, a folly he said would torpedo Britain’s remaining clout and be regretted for generations to come. Supporters of Brexit say it will free Britain from a German-dominated experiment in European unity and allow the economy to eventually thrive. In the United Kingdom’s 2016 referendum, 51.9%, or 17.4 million people, voted to leave the EU while 48.1%, or 16.1 million people, voted to stay. 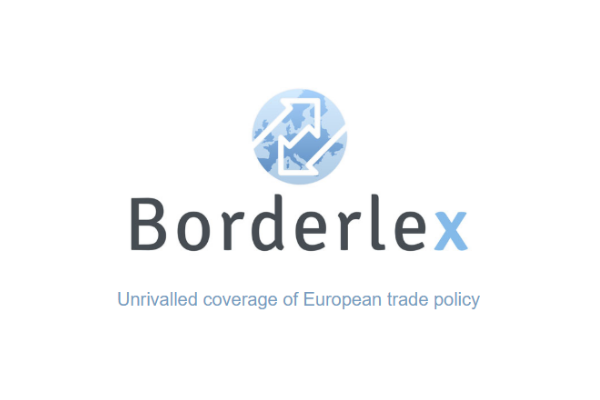 “We think the British people deserve a final say on the Brexit deal and believe the country has been led down a dangerous false turn,” Malloch-Brown said. “This is a democratic and patriotic effort to recover our future and we welcome support for our efforts from many quarters,” he said. A spokesman for Soros did not immediately respond to requests for comment. Soros used his Quantum Fund in 1992 to bet successfully that sterling was over-valued against the Deutsche Mark, forcing then-Prime Minister John Major to pull the pound out of the European Exchange Rate Mechanism (ERM). Soros, who was born in Hungary but made his way to London as Communists consolidated power in Budapest, said last year that Britain was approaching a tipping point that would see the economy slow to such an extent that Brexit might even be reversed.